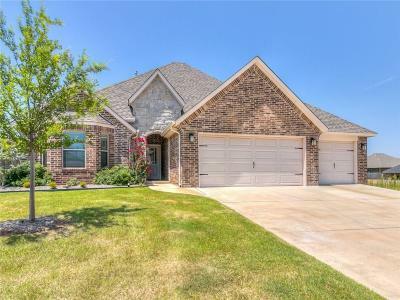 Stunning home in the amazing Covell Valley subdivision! True 4 bedroom, 2 bath, plus office home boasting a flexible floor plan and 10â ceilings in the main living areas with crown molding. Incredible natural light throughout and it's energy efficient. Kitchen complete with 3-cm granite, stainless appliances (gas stove! ), modern cabinets, and large pantry. Spa-like master suite includes a whirlpool tub, dual vanities, granite, walk-in closet, and walk-in shower. Sprinkler already in! Step out back to enjoy the large covered patio with friends/family! Come by now to see the incredible community!